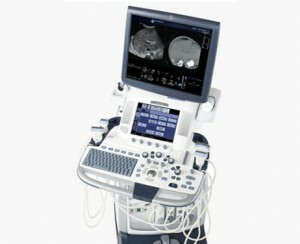 UsedUltrasound.com is a leading provider of urology ultrasound machines, and we offer them at some of the lowest prices available. 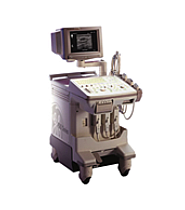 But our low prices don’t mean you have to sacrifice anything, because our refurbished ultrasound machines undergo a rigorous 15-point reconditioning process and then are thoroughly tested and inspected to make sure they are in perfect working order. 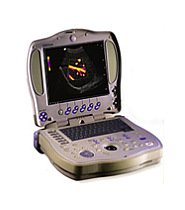 Plus our ultrasound systems come with a 100% guarantee that will refund your money if you are not completely satisfied with your purchase. 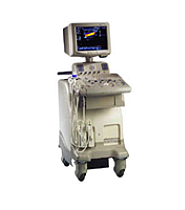 With a urologic ultrasound machine you can detect a variety of conditions involving the urinary tract, prostate and kidneys. 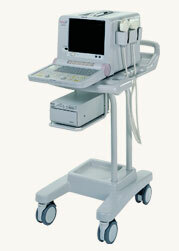 When Doppler ultrasound is added, doctors are able to examine and evaluate blood flow in various parts of the body. 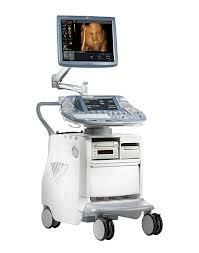 There is also great demand for neonatal urological ultrasound. 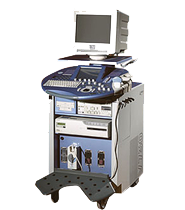 Another important use of urological ultrasound imaging is for biopsies because it can help a surgeon pinpoint the exact spot to draw tissue from for testing. 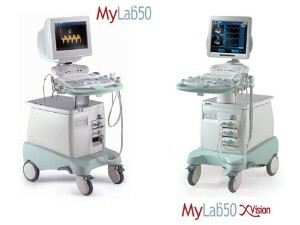 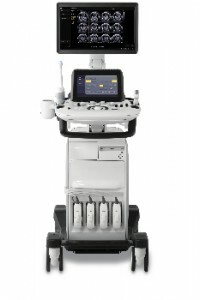 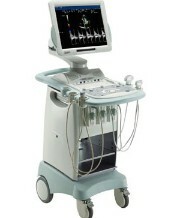 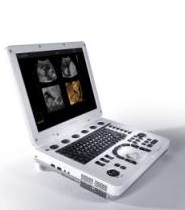 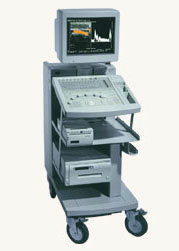 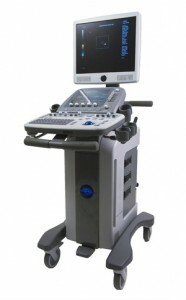 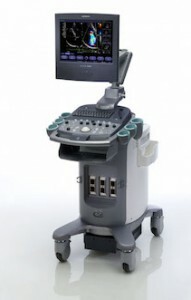 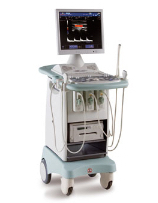 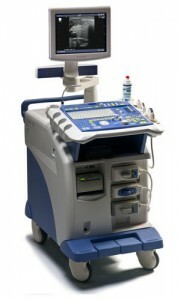 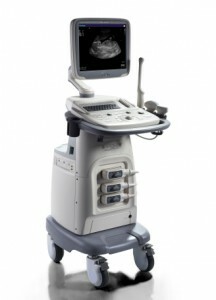 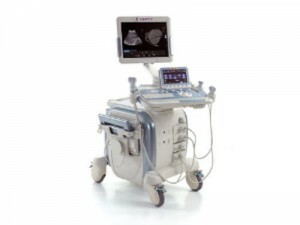 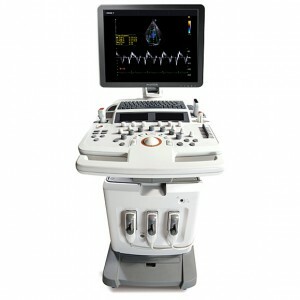 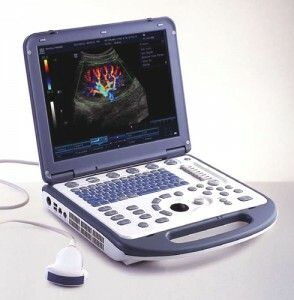 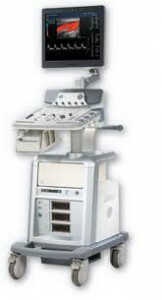 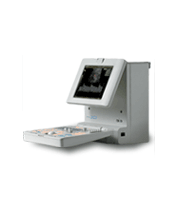 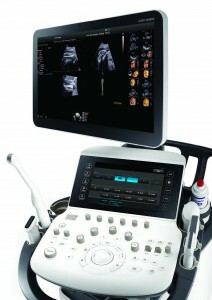 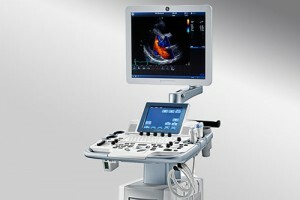 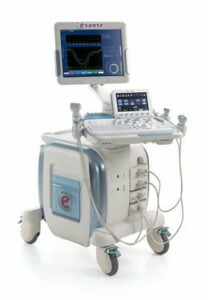 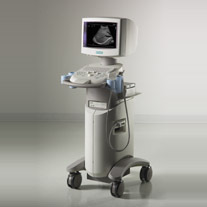 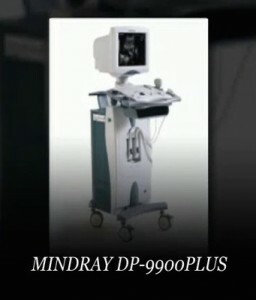 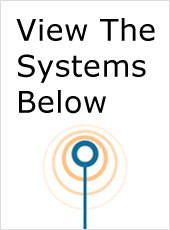 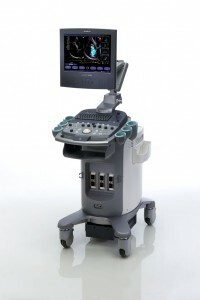 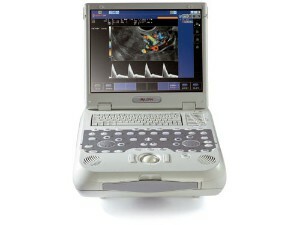 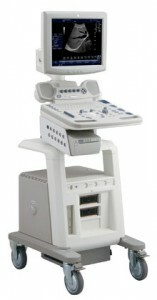 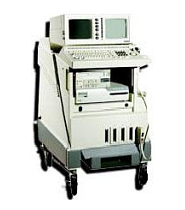 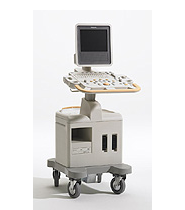 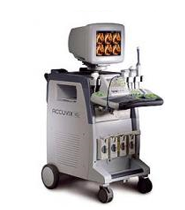 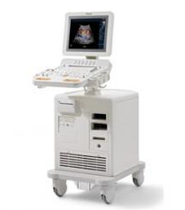 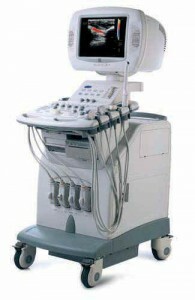 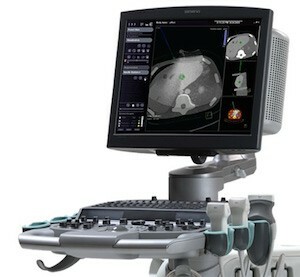 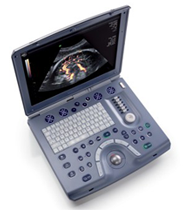 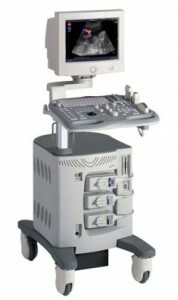 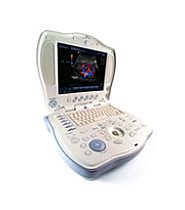 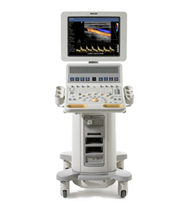 UsedUltrasound.com offers a complete inventory of urologic ultrasound machines, including top selling models like the SIUI CTS 200, Fukuda Denshi UF-850XTD and GE LOGIQ Book XP. 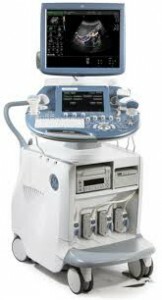 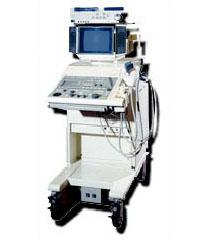 If you are frustrated by the limited selection of ultrasound machines on some other sites, then check out the huge inventory of refurbished ultrasound machines at UsedUltrasound.com. 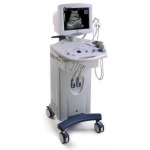 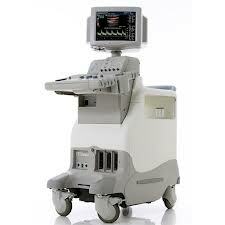 You simply won’t find a bigger selection of ultrasound systems at lower prices. 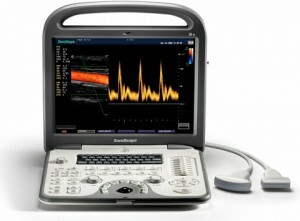 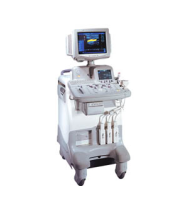 No matter what kind of ultrasound machine you currently own or are planning to purchase, you can save even more money by using refurbished ultrasound transducers and probes from UsedUltrasound.com. 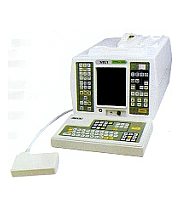 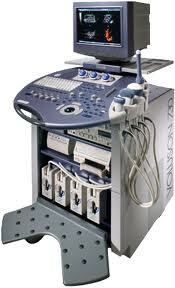 We have quality used accessories for just about every ultrasound system currently in use. 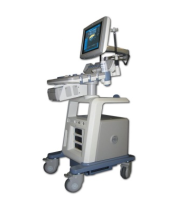 There are a variety of transducers and probes that can be used in urological ultrasound procedures, and we can provide them at some of the lowest prices you will find anywhere.